Super Savings Item! 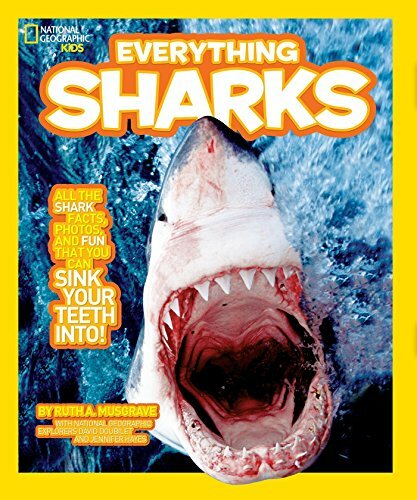 Save 32% on the National Geographic Kids Everything Sharks: All the shark facts, photos, and fun that you can sink your teeth into by National Geographic at Cmc Schools. MPN: FBA-|286649. Hurry! Limited time offer. Offer valid only while supplies last. View More In Marine Life.